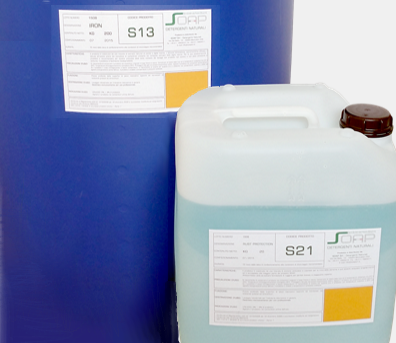 The range of S-WASH detergents and FLUIDSTECH lubricants. We help you to evaluate to get the most out of your wash system. Preliminary washing evaluations to determine the most suitable detergent. …BE CLEAN, BE SAFE… …S–WASH! SOAP fluids are used for washing mechanical parts with industrial washing machines and can be used on any type of plant for washing with water based detergents..
Our typical customers possess ultrasonic, rotogravure, drum, spray, tunnel or any other water based plant. On request, our company provides free quotes, customized and with no commitment from customers. We are a leader company in the sale of industrial and civil cleaning products. 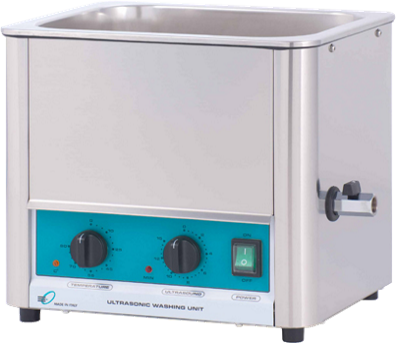 We are equipped with Ultrasonic Portable Washing Units for preliminary washing reviews, even at your production site. This allows us to locate the most suitable products you needs and optimize the performance of your washing machines without any risk. We are equipped with a R & D laboratory able to create products that can be tailored to your needs, and we carry out post-sale periodic monitoring to keep the applied application characteristics unchanged. Saving of 30% to 50% for the combined action of efficient products, low usage concentrations and their greater durability over time, usually twice as compared to traditional competing products. The S-WASH products range also allows the lowering of washing temperatures and consequent energy consumption associated with it. For SOAP attention to the ecosystem is important. For this reason, S-WASH fluids are not environmentally hazardous because they are natural and biodegradable. They are not dangerous for storage, handling and manipulation. Safety is guaranteed by the delicacy of our products to protect the health of the operators involved in their use and handling. 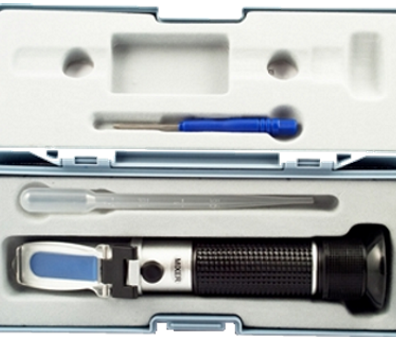 SOAP technology is widely used by some of the major mechanics customers..